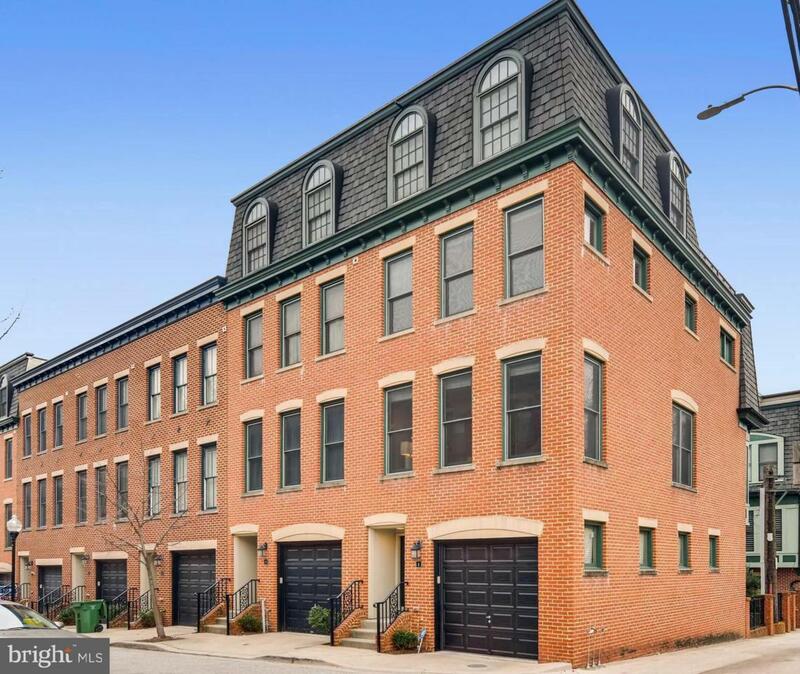 Gorgeous Italianate style home in Fells Point with amazing city views, 2 car garage, and security gated courtyard! 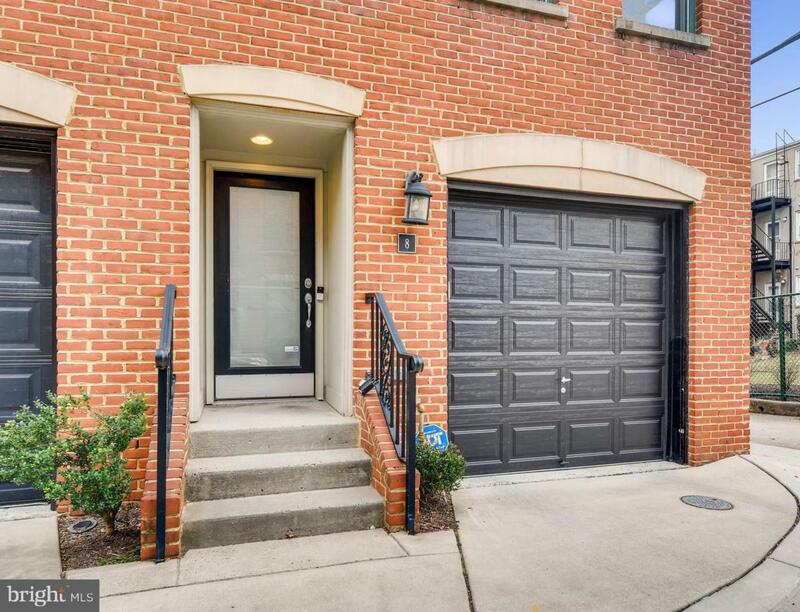 Beautiful gourmet kitchen with granite countertops, tile backsplash, stainless steel appliances and breakfast bar opens to spacious living and dining rooms. Gorgeous gas fireplace, amazing trim details, plantation shutt & gleaming hardwoods throughout! 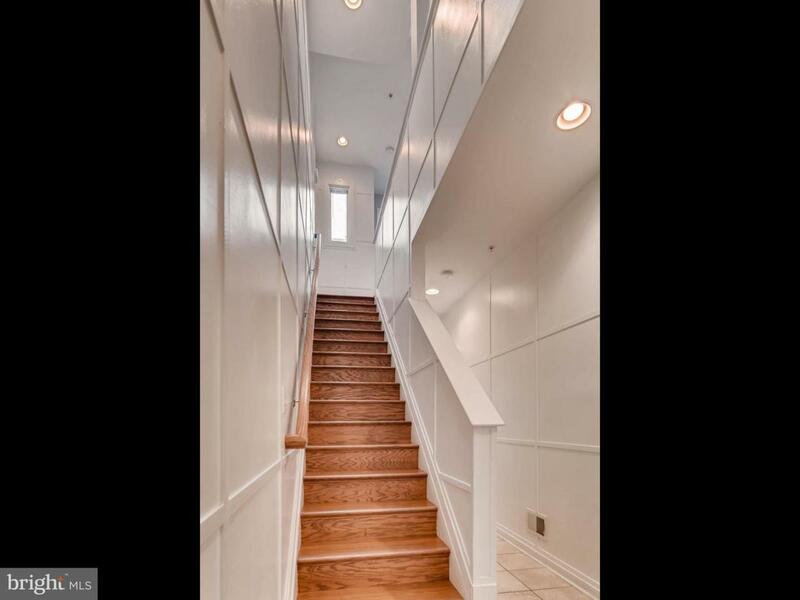 Luxurious master suite with walk in closet & attached spa bath with double vanities, large shower and soaking tub! 2 additional spacious bedrooms- all with attached baths! Amazing rooftop deck with city views! Private, gated community courtyard. 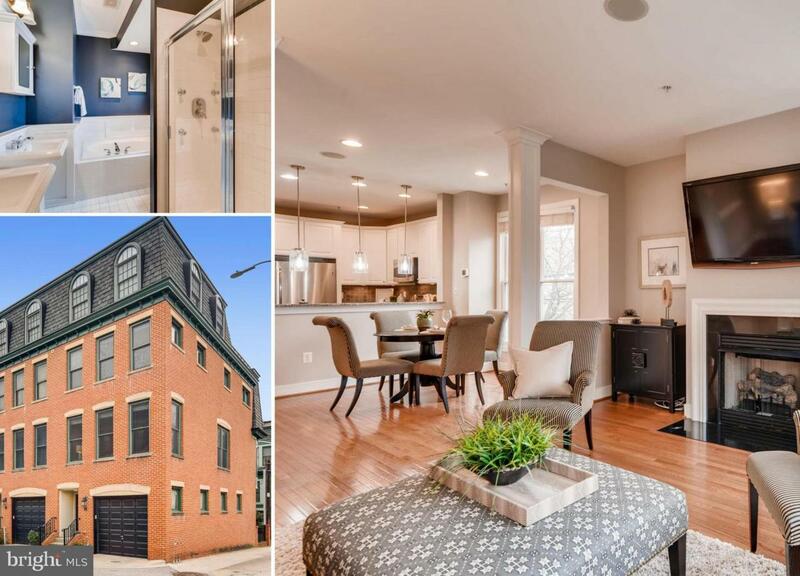 Convenient to Johns Hopkins, downtown, and commuter routes!